The INVOLVE program happens after 6 months of engagement with the teachers. This component is a 3-day intensive workshop, the level 2 version of INSPIRE, that helps deepen the understanding of the Heartfulness Way. 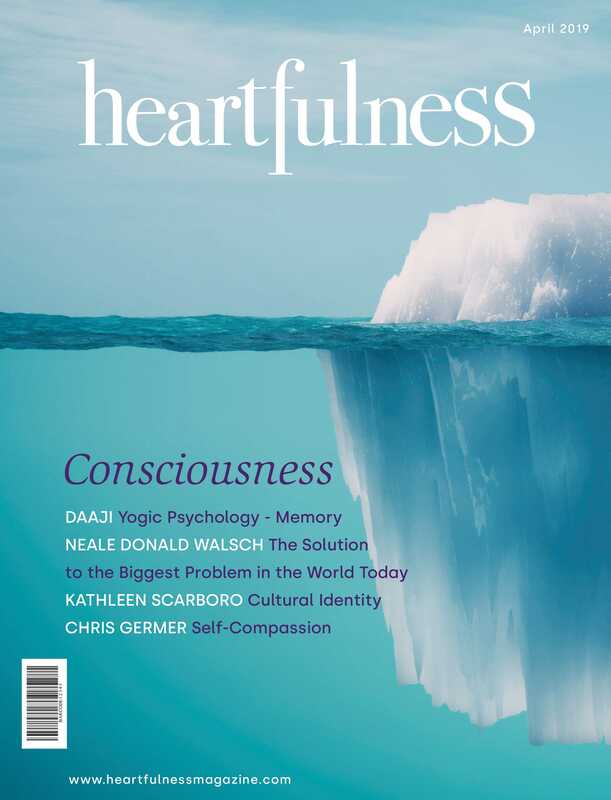 In addition to diving yet deeper still into Heartfulness, it covers practical sessions in handling real-life classroom situations and learning how to be a heartful presenter and facilitator. This workshop will also reinforce and discuss learnings from the last 6 months of teacher engagement, solutions and actions for challenges experienced in school etc. To become confident heartful presenters and facilitators, with enhanced communication and soft skills.